Governments Duty to Accommodate People with Disabilities in Natural Disasters – Hall Law Firm, P.C. Hurricanes, floods and wildfires have ravaged large swaths of the U.S. this year. Every major natural disaster disproportionately harms society’s most vulnerable populations, particularly people with disabilities. Hurricane Katrina, for example, left hundreds of thousands with disabilities stranded for days, in some cases weeks, without access to medications, shelter, assisted living devices and other necessities. Puerto Ricans with disabilities are facing a similar plight following Hurricane Maria, with many unable to move about or evacuate. In addition, with more than half the island’s hospitals inoperable even weeks later, accessing needed care has been difficult or impossible. The Department of Justice is the federal agency that enforces Title II of the Americans with Disabilities Act (ADA), which prohibits discrimination on the basis of disability. The Department has never issued regulations specifically addressing the government’s ADA obligations toward disaster relief. However, in recent years, courts have interpreted the ADA’s sweeping non-discrimination and reasonable accommodation mandates to encompass emergency preparedness planning. 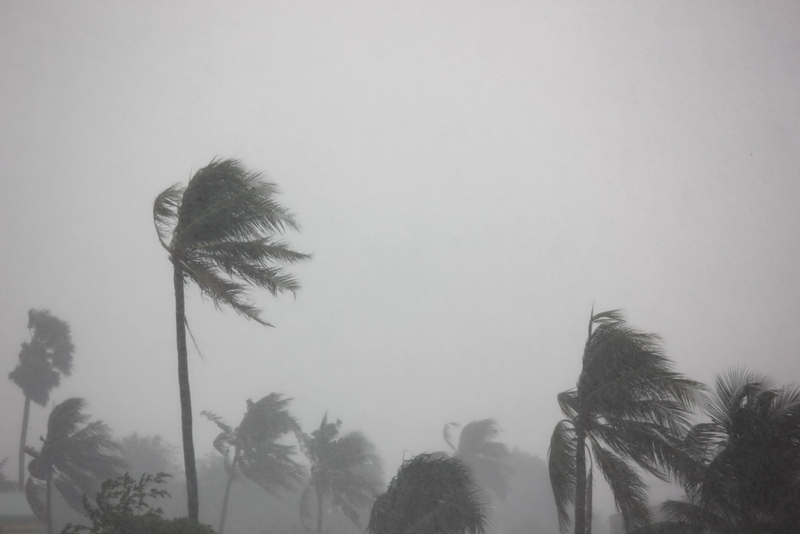 In the wake of 2012’s Hurricane Sandy, the U.S. District Court for the Southern District of New York issued a 119-page decision in 2013 finding New York City’s hurricane preparedness efforts to be noncompliant with the ADA. The City subsequently entered into a comprehensive settlement agreement with a coalition of disability rights groups. The settlement required the construction of 60 accessible shelters. Along with being architecturally accessible, the facilities must provide backup power sources for storing emergency medications and using accessible communication technologies, among other requirements. As documented extensively in the decision, thousands of people with disabilities were stranded in high-rise buildings during Hurricane Sandy. The settlement gave the City a four-year timeline to inventory and assess its accessible vehicles to ensure swifter evacuations for those needing additional assistance. The City also created a Disability and Access and Functional Needs Coordinator, an advisory panel and a separate group for surveying post-disaster needs and services. The City of Los Angeles entered into a similar agreement in 2012 addressing the government’s responsibilities to protect people with disabilities during earthquakes, fires and the region’s other natural disasters. To assist cities with crafting inclusive emergency preparedness plans, the National Disability Rights Network has partnered with the Red Cross and FEMA’s Office of Disability Integration and Coordination an office launched in 2010. Click here to watch a 14-minute 2015 film from Rooted in Rights, “The Right to be Rescued,’ about Hurricane Katrina's impact on people with disabilities.